We first opened our doors in Nashville, TN in 1972, and are a family owned and operated business. 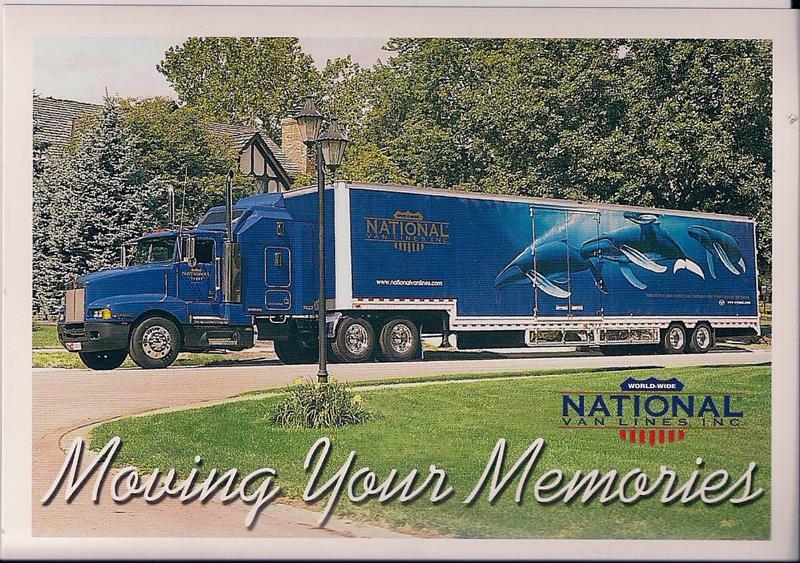 Our family is now in our third generation in the professional moving industry in Tennessee. From Memphis to Knoxville, Columbia to Clarksville, Jackson or Cookeville, all points in between and surrounding, we devote our attention first to our customers. They are our #1 priority. Moving is always stressful, and our goal at Cannonburgh Moving & Storage is to reduce as much of that stress as possible. 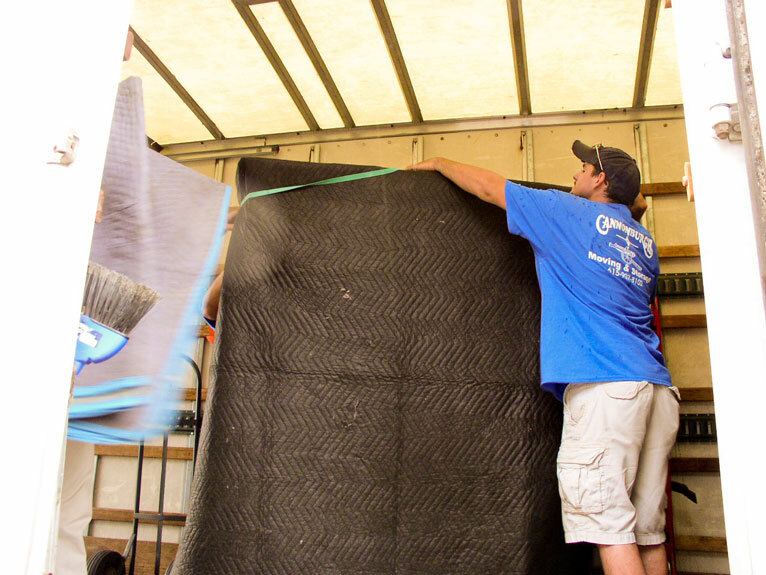 Our highly trained professional movers help you every step of the way, from the day you call for rates, right down to the day we show up at your old door, load you up, and deliver your belongings to your destination. From carefully packing your items, should you require that level of service, to loading and unloading the truck, to setting up your furniture in your destination, we are there for you. We can even arrange storage if you need it. By sharing your experience with Cannonburgh Moving , it will help other customers to make a right choice of using this company. DO NOT EVER CONTRACT WITH CANNONBURGH. Cannonburgh is prohibited by federal law (USDOT) from transporting or moving people's chattel goods because they have such a history of criminal fraud. The proprietor, Brenda "something or another" has a son who is a repeat offender. He is a drug addict and will steal anything you own if you do not check your items regularly. The local courts will do nothing because these people are local inhabitants connected to the political machine in this area. Check with the US Department of Transportation to confirm the contents of this commentary. Also, report them to the US Department of Transportation if they show up to transport or store your goods. 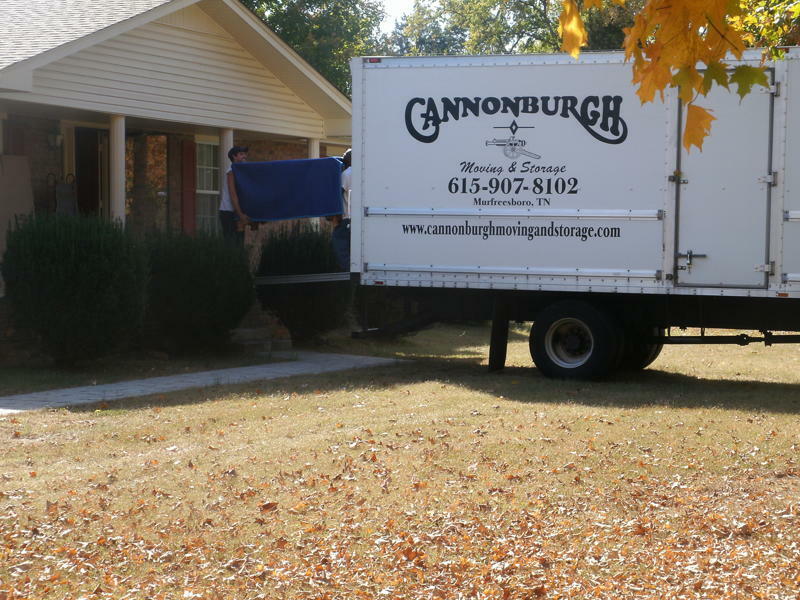 Cannonburgh is not lawfully authorized to move anything beyond the confines of Murfreesboro. That means they cannot move anyone from Murfreesboro to anywhere else except within Murfreesboro. Ask to see the storage facility where your goods will be stored. Crooks, pure and simple.